Steel is always a group effort. The addition of alloying elements or additives heightens the properties of steel, improving its mechanical properties, weldability, and resistance to corrosion and reducing its production cost. In the case of microalloyed steels, adding very limited quantities of certain elements enhances strength substantially. Grades 42 , 50 , and 55  are intended for riveted, bolted, or welded structures. The other two grades specified by ASTM A572/A572M-18, grades 60  and 65  are intended for riveted or bolted construction of bridges. They are also used for riveted, bolted, or welded construction in other applications. In its tables, ASTM A572/A572M-18 lays out the maximum product thickness or size, chemical requirements, and tensile requirements for each of the five grades. The standard specification also notes the limitations of columbium, vanadium, titanium, and nitrogen, as well as combinations of these chemical elements. Columbium, which commonly is known as niobium worldwide, is used, due to its ductility, in high-strength low-alloy steels. When niobium is added to steel, the overall structure is benefitted by the formation of new compounds that better the grain refining, retardation of recrystallization, and precipitation hardening of the steel. Overall, this increases the toughness, strength, and weldability of the microalloyed steel. Niobium microalloyed steels are used mostly for building automobiles and high-pressure gas transmission pipelines. Almost all vanadium produced is used as a steel additive. 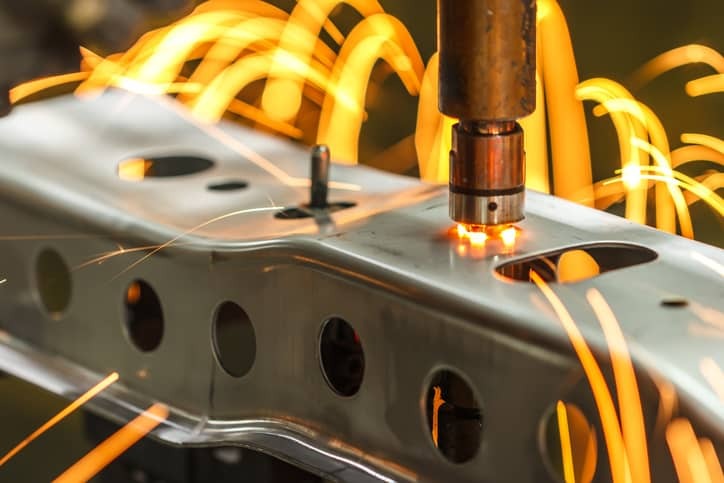 With the addition of this element, steel becomes very tough, and its resulting qualities make it ideal for armor plate, axles, tools, piston rods, and crankshafts. Some vanadium makes steel shock and vibration resistant. Nuclear reactors generally have some vanadium alloy composition due to vanadium’s low neutron-absorbing abilities. Titanium in low carbon steels helps to form a number of compounds that provide grain refinement, precipitation strengthening, and sulfide shape control. 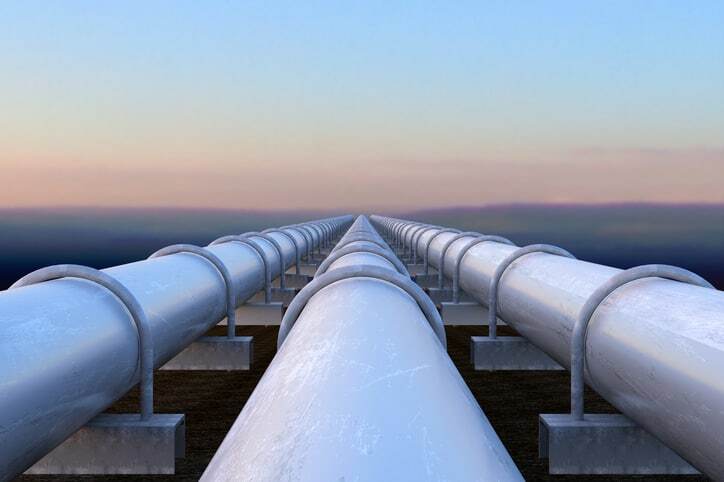 High-strength low-alloy steels containing titanium are used in the linepipe industry. All steels contain some nitrogen. In high-strength low-alloy steels, nitrogen contributes to grain refinement and precipitation hardening. HSLA steels containing nitrogen are found in weldable reinforcing bars and, due to nitrogen’s positive influence on creep strength, stream and gas turbine components and boiler tubes. For each of these elements, selection of type (1, 2, 3, or 5) is at the option of the producer, unless otherwise specified by the purchaser. The alloy content for columbium in Type 1, vanadium in Type 2, columbium, vanadium, and columbium plus vanadium in Type 3, and titanium, nitrogen, and vanadium in Type 5 are specified through heat and product analysis guidelines in ASTM A572/A572M-18. Adhering to these limitations is crucial, as they allow the HSLA structural steel to acquire and attain its valued characteristics. ASTM A572/A572M-18: Standard Specification for High-Strength Low-Alloy Columbium-Vanadium Structural Steel is available on the ANSI Webstore.